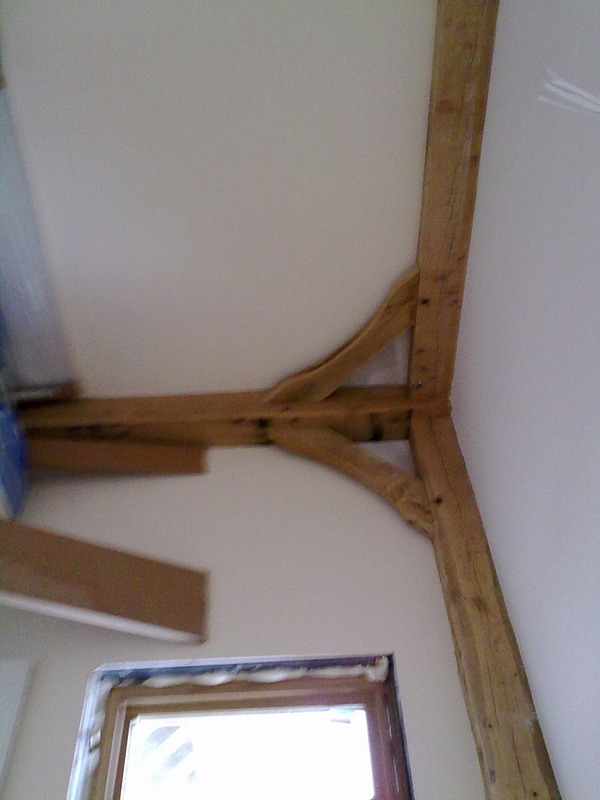 Post your job to invite tradespeople like EJS Carpentry to get in touch. 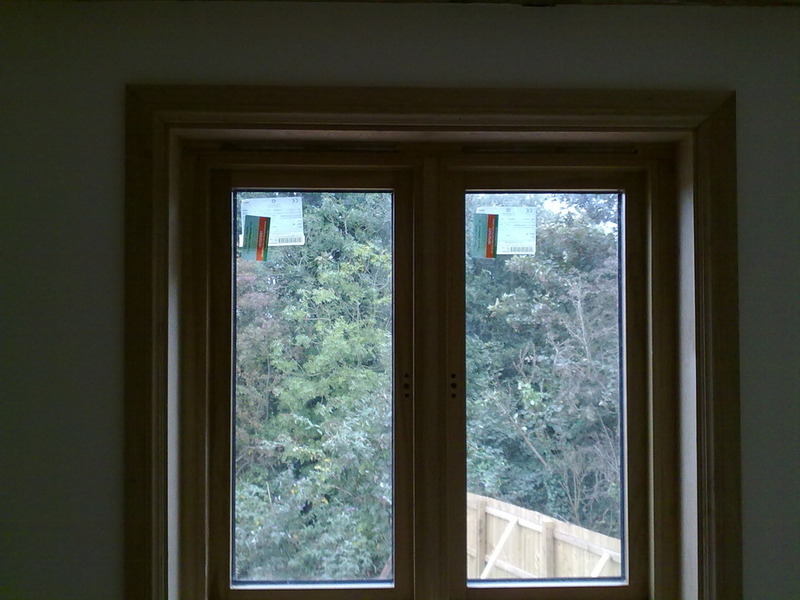 You’ll also get email alerts when other MyBuilder tradespeople are interested. 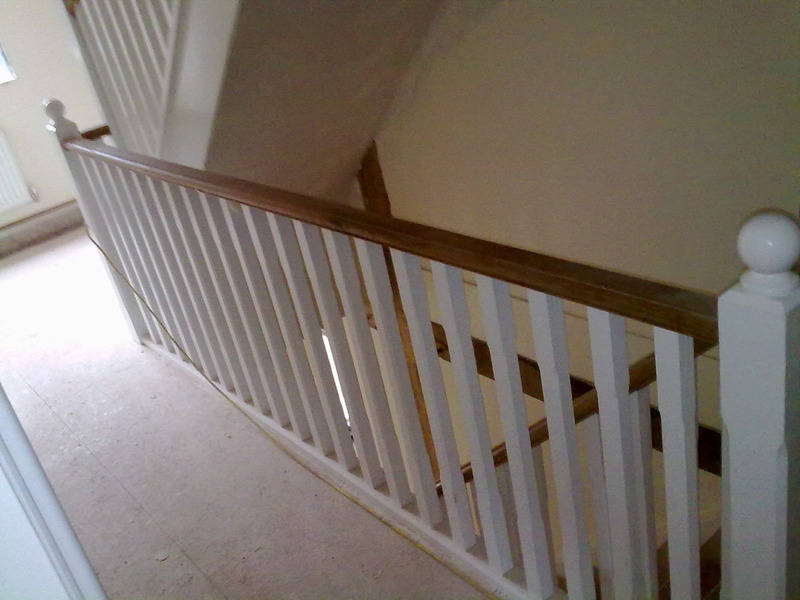 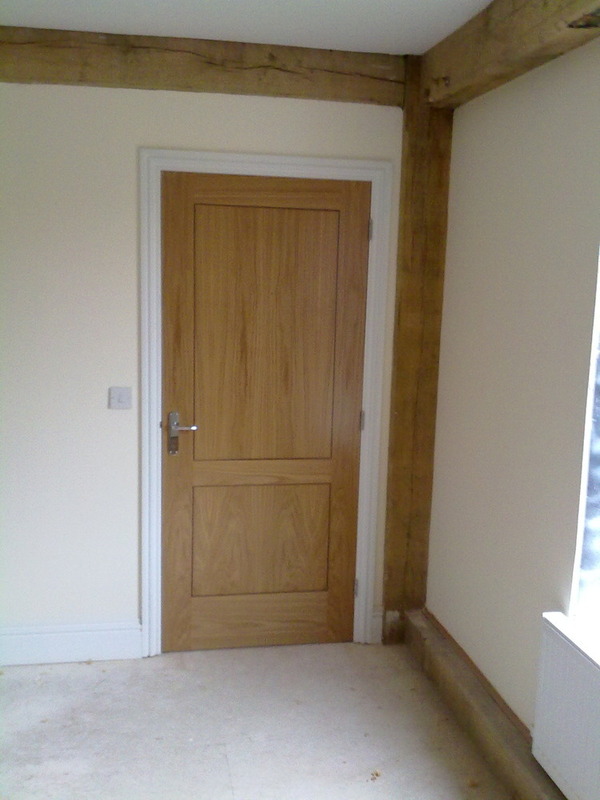 EJS Carpentry has answered 2 questions on Ask a Tradesman.